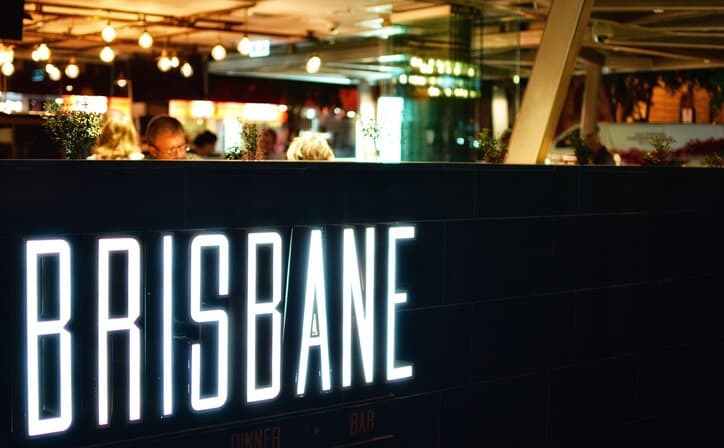 Nine night tour to The Amazing Queensland and Melbourne. Have breakfast and then head out for a visit to Movie world. Movie world is one of the biggest movie based theme park in Australia. Located in Gold Coast, this place features thrilling movie based rides. If the rides are too adventurous for you, then you can entertain yourself with the various shows performed here and explore the food outlets in this place. After spending the day here, return to the hotel for a good night's sleep. Following breakfast, transfer to experience the Jet Boating Gold Coast, Departing directly into the Broadwater and missing the slow 6 knot areas allows you to give much longer rides, more ‘Full-On’ 360 degree spins, high speed drifting and other exciting Jet Boat man oeuvres sometimes in as little as 10 cm of water..…and provides the best value jet boating experience in Australia. After the adventures, transfer to Sea World on seat in coach basis. A theme park based on the marine mammal, Sea World was opened in 1971. This huge park, located in Gold Coast, offers various water-based rides and animal exhibits for tourist's entertainment. The shows that are regularly performed here give you the opportunity to witness the interactive nature of marine creatures, such as penguins, polar bears and seals. On arrival, proceed to accommodation. The Reef View Hotel features extremely spacious, well-appointed rooms all with private balconies overlooking either tropical gardens or the breathtaking vista of the Coral Sea. The upper most floors boast a range of newly refurbished and luxuriously appointed suites. All rooms face the sea complete with outdoor furniture to experience the spectacular sunrises and sunsets. Board your Cruise Whitsundays Reef vessel at Hamilton Island Marina to commence a full day Great Barrier Reef Adventure. Cruise through the Whitsunday Islands enroute to Hardy Reef where you spend over 3 hours on the reef pontoon. The pontoon offers undercover seating and tables, sun decks, freshwater showers and changing rooms. 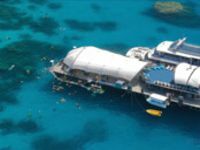 There are a range of activities available including an underwater viewing chamber, semi-submersible rides for coral viewing and full use of snorkelling equipment and wetsuits, as well as presentations by reef experts. 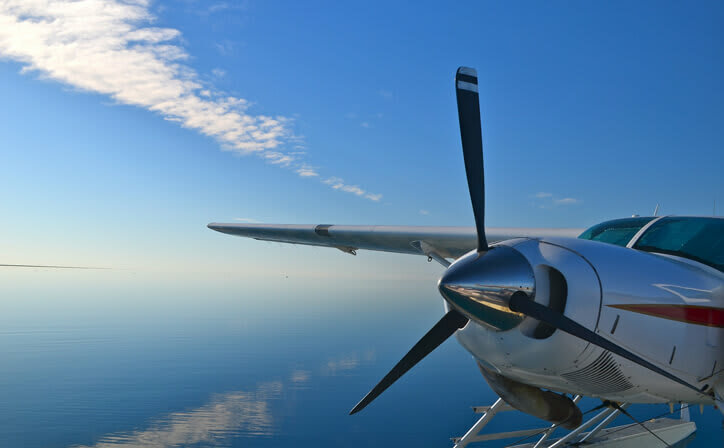 Optional activities are also available including onboard massage service, certified and introductory scuba diving and helicopter scenic flights (all optional activities at own expense). Enjoy lunch on board. Cruise concludes at approximately 5.00pm at Hamilton Island Marina. Arrive at Melbourne Airport, transfer (sharing coach basis) to the hotel and check-in for an overnight stay. Upon arrival in Melbourne, transfer to the hotel on sharing coach basis. Check-in at the hotel, and enjoy a good night's sleep. A coach will pick you up from your hotel for your transfer to the corner of Flinders & Russell Street at Federation Square, the departure point of your tour. At 8.15am join your coach to commence a morning tour of Melbourne. View examples of Melbourne architectural splendor including St. Paul’s Cathedral and the Princess and Regent Theatres. See the Royal Exhibition Buildings and Federation Square, and stroll around Melbourne’s Royal Botanic Gardens. View the Fitzroy Gardens and see Captain Cook’s Cottage (entry at own expense). 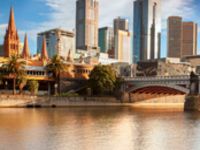 See the bustling Queen Victoria Market and Albert Park, home to the Australian Grand Prix, visit the Shrine of Remembrance and see the Southbank waterfront precinct. Cross the Bolte Bridge for great city views. Tour concludes at approximately 11.45am at Federation Square. Nothing you have ever experienced will prepare you for the awe inspiring views from the highest viewing platform in the Southern Hemisphere. Located in the CBD adjacent to the Yarra River at Southbank in Melbourne’s iconic Eureka Tower, Sky deck will change the way you look at Melbourne and maybe the world. Eureka Sky deck 88 – an experience above all else, Sky deck 88 operates from 10am to 10pm daily (last entry 9:30pm). Sky deck 88 is the only observation deck in the world that can thrill you with 'The EDGE'. Aglass cube which projects 3 meters out of the building, 285 meter up - with you in it! Penguin Parade: Witness the magical procession of the famous Little Penguins; the world's smallest penguins as they waddle ashore at sunset in our general viewing area. Koala Conservation Centre: With boardwalks through the tree tops, close viewing areas and a tranquil bush setting, come 'face-to-face' with koalas in their natural habitat. This unique ecotourism attraction plays an important role in the conservation of Phillip Island and the island's Koala population. Churchill Island Heritage Farm: Step back in time on this spectacular island connected by bridge to Phillip Island. Featuring magnificent gardens, spectacular views, a restored homestead and cottages this historic working farm has an animal nursery, Highland Cattle and Clydesdale Horses. With a lovely cafe and visitor centre with magnificent bay views, you'll be amazed by the tranquility of this beautiful island. Have a filling breakfast and then transfer to the airport on seat in coach basis for departure. Known for being the city on the beach with truly epic theme parks, the Australian Gold Coast and its surrounding area has plenty to see and do for the whole family. The mesmerising city of Melbourne is known for its lively culture, charming Victorian-era architecture, friendly people and amazing infrastructure. 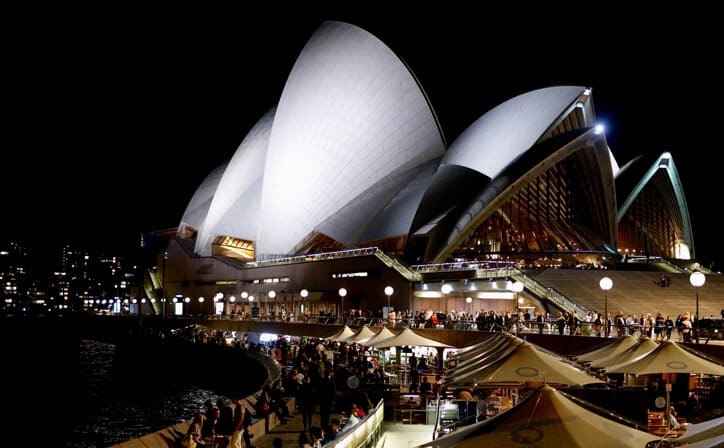 It is not surprising that this Australian city has been continuously named as ‘the most liveable city of the world’. The residents of the city pride themselves in being an integral part of the ‘culture and sports capital of Australia’. From animated sporting events to a vibrant music scene, the city exudes a vibe full of positivity and creativity. The world-class transport network ensures that people find it easier to explore new aspects of the city. Take a stroll around the City Centre and entertain yourself with abundant art galleries, restaurant and theatres. 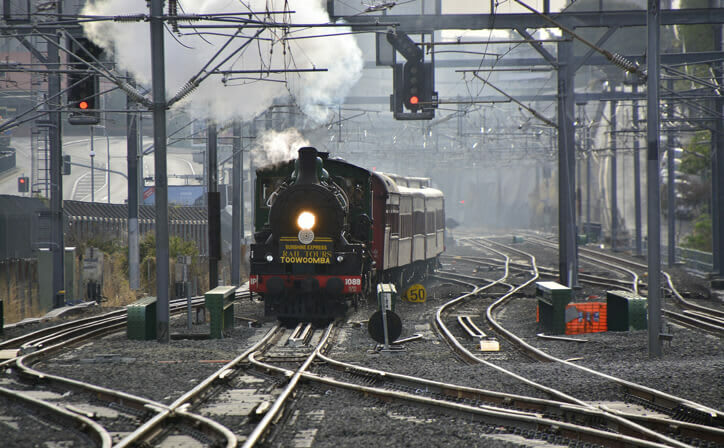 Immerse yourself in history as you marvel at the stunning architecture of the Flinders Street Station. Cheer for your favourite players at Melbourne Cricket Ground or Melbourne Park. The majestic Eureka Tower provides stunning views of the city at night. Venture off the city and be astounded by the natural beauty from the Great Ocean Road. The city of Melbourne always provides it visitors with something new to discover. Gold Coast is a beautiful coastal city located in the south-eastern corner of the Australian state of Queensland. 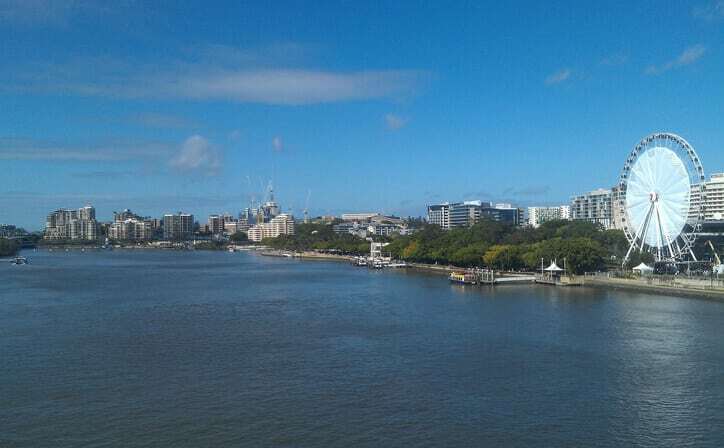 The state capital, Brisbane lies to its north, and the state border of New South Wales lies to its south. The city has always been a high-profile tourist destination, primarily because of its amazing beaches, including the famed Surfers Paradise. With its sunny climate, shimmering skyscrapers, numerous theme parks, vibrant nightlife and thriving, subtropical hinterland of rainforest, Gold Coast has something for everyone. In fact, it is Australia’s leading regional holiday destination, and rates fifth among the country’s top tourism economies. 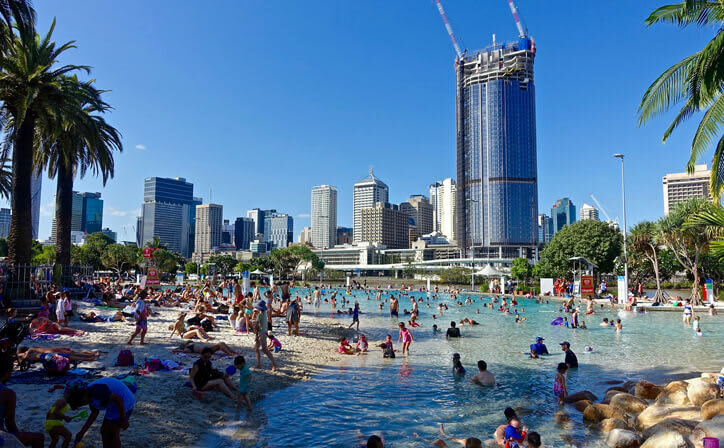 Surfers Paradise is the main tourist magnet and is an entertainment playground with beachfront markets, exciting nightlife venues, indoor skydiving arena, Paradise Centre, restaurants and a pulsating atmosphere. 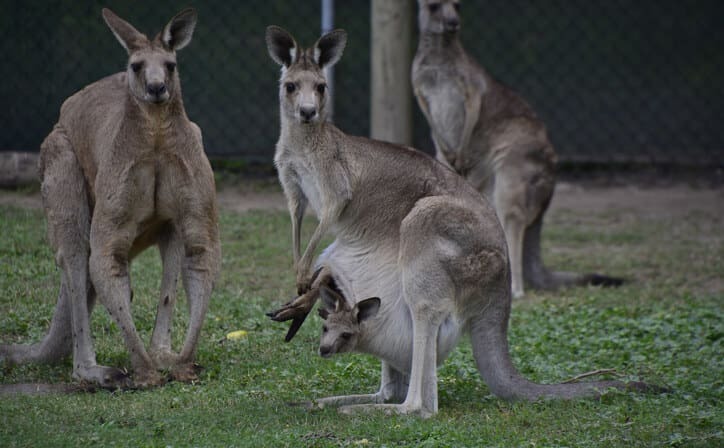 The theme parks and other attractions in Gold Coast are the Currumbin Wildlife Sanctuary, Sea World, Tropical Fruit World, Warner Bros Movie World, Australian Outback Spectacular, Gold Coast Hinterland, etc. The city offers a range of dining options like quirky cafes, food carts, seaside diners, fancy International restaurants and sleek bars. ○ International Airfare and taxes. TStart your adventure on the World Heritage-listed Great Barrier Reef. You could spend weeks exploring this amazing underwater universe, with its colourful coral gardens and bommies and its abundant marine life, from tropical fish to turtles, rays and even whales.